Vada Klaus was a woman beloved by many. She lived most of her life in Flat Prairie, Texas and attended Zion Hill Baptist Church. The church and cemetery sit on land donated by her family, the Bagwells. Vada's childhood home still stands not far from the church, and is over 100 years old. The sister to 10 others, Vada grew up knowing how to make a simple life great, and how to make a little go a long way. She married John Tillman Klaus who she loved very dearly, and had three children: John, Joe and David. Her sons married and produced many grandchildren and great-grandchildren for Vada to spoil. After a few years of living in Houston, the family moved back to Flat Prairie. Vada worked at Groveton Elementary School as a teacher's aid for most of her career and many of the students she worked with remember her fondly. Vada Klaus was most well known for her legendary smile, warm and kind personality, the job she loved, great cooking, her afternoon Dr Pepper and her fervent devotion to her family and to God. She embodied true Christianity in her every day life, helping others before herself, exhibiting compassion and kindness in all things. When Vada died, the amount of people who attended her funeral could not all fit in the church. Many stood, some were forced to crowd around the entrance outside straining to hear the pastor speak. People travelled from all over the US, and overseas - as far as Australia - to say goodbye. She will always be missed by those who knew her. 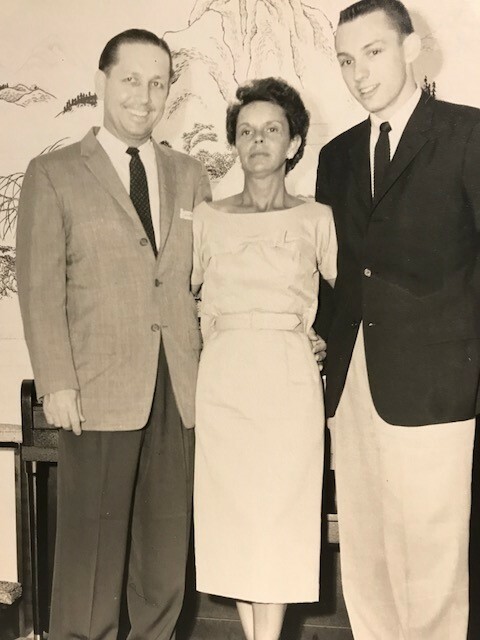 Sons: John Tillman Klaus II, Joe Klaus and David Lynn Klaus(d). John Tillman Klaus was a descendant of German migrants who moved to the USA in the late 1700s. As a young man, John was devastatingly handsome and his wife, Vada, famously snatched him from the clutches of the wrong woman. They made an attractive couple, married and had three beautiful children together: John, Joe and David (in that order). He served most of his career as a policeman and became Chief of Police in Groveton, Texas. Eva Jo Bagwell was born on 13 February 1934 in Donley County, Texas.1 She was the daughter of Harvey Wayland Bagwell and Estella P. Martin.1 As of after 1950,her married name was Taylor. Eva Jo Bagwell married (?) Taylor after 1950. Eva Jo Bagwell died on 25 June 2007 in Yamhill, Oregon, at age 73. Wanda Nell Bagwell was born in 1939.1 She was the daughter of Harvey Wayland Bagwell and Estella P. Martin.1 As of after 1955,her married name was Richardson. Wanda Nell Bagwell married Gaylord Richardson after 1955. Wanda Nell Bagwell and Gaylord Richardson were divorced on 15 May 1981 at Denver, Colorado. Wanda Nell Bagwell died in 2002. She was buried at Chapell Hill Memorial Gardens, Littleton, Arapahoe County, Colorado. [S4805] Email from Ashley (Bagwell) Fuller dated July 2017 to Hunter Wayne Bagwell; Subject Line: Barry Neal Bagwell Family. (?) Woodson married Betty Lou Bagwell, daughter of Arthur Vaughan Bagwell and Alberta Stone, after 1957. [S4818] Jessie Tenner Bagwell, North Carolina Death Certificate: Jessie Tenner Bagwell. 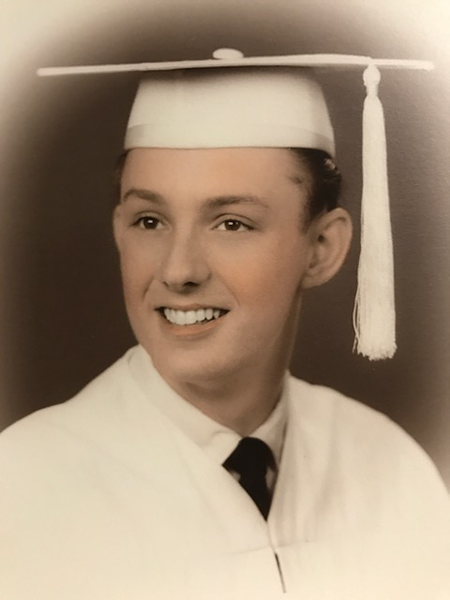 Carl Lee Andrew "Pop" Bagwell, age 83, of Six Points, died Wednesday, September 24, 2008 at his residence. Born in Lancaster County, SC and a long-time resident of Rutherford County, he was a son of the late Jessie and Nancy Della Harris Bagwell. Carl was a US Army veteran who served his country during World War II. He was well-known for his ability to Clog dance and left a legacy by teaching many young people the art of Clogging. He was also a member of Spindale Fellowship Holiness Church. Charles Bagwell is the son of Jesse Tenner Bagwell and Nancy Della Harris.